Photo – City of Toronto Archives/John Boyd Sr. 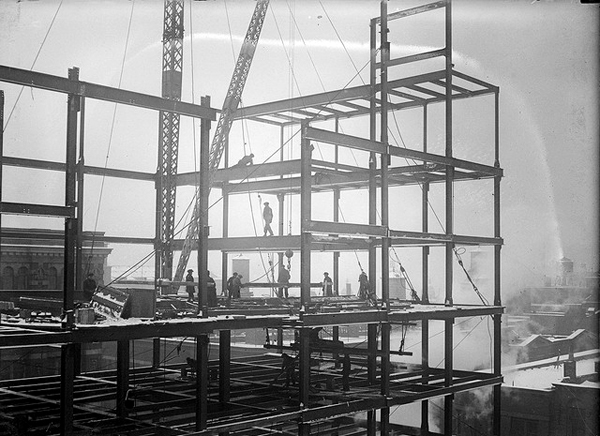 This entry was posted in History & Institutions and tagged Canada, High steel workers Toronto, Ontario, Toronto. Bookmark the permalink.